Sports Fence - Buy Sports Fence Product on Anping Pengming Hardware Mesh Co.,Ltd. 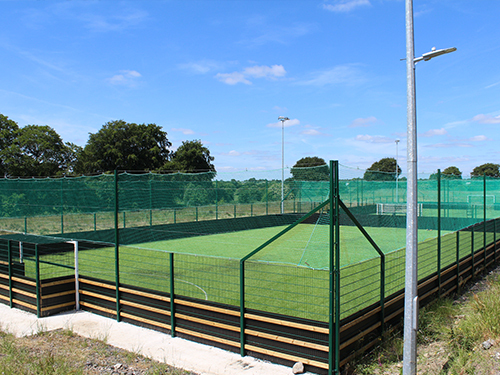 We supply various wire mesh fences for sport fencing. The biggest advantage is its flexibility and the sizes can be adjusted to fit the specific sites. The product has bright color, full sizes and flat surface and good strength. It has the property of aging resistance, corrosion resistance and good flexibility. 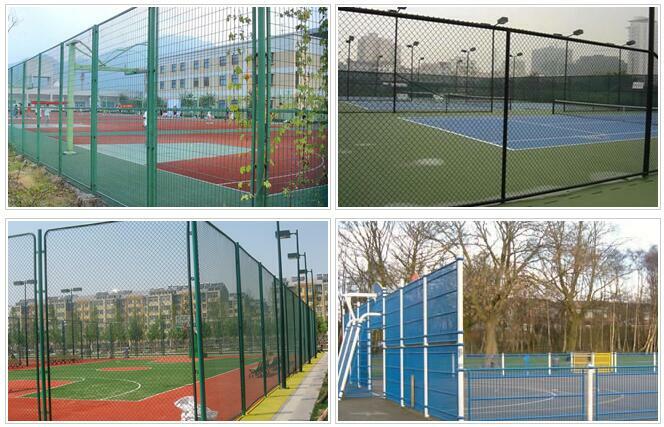 Main Uses: It is suitable for Tennis Playground, Basketball Sport and Other Fencing.